SUNBIRD Striders is an “Open Club” and invites athletes (runners and walkers) from all over the country to become members. It is SUNBIRD Striders’ aim to offer an affordable, no-frills club to athletes who will be able to purchase annual licence numbers and participate in the colours of the club from January 2017. SUNBIRD Striders will initially not have a clubhouse and will also not offer organised weekly time trials to its members or an official race in the name of the club. Sunbird Perfumes is a small company with offices in Pretoria and Cape Town. The 24 Pretoria based employees of Sunbird Perfumes attended the 2016 Comrades Marathon as a team building exercise. At the time, only 2 of them were active runners. During this weekend, 18 of these employees each received their 1st pair of decent running shoes and were challenged to start running. Since September 2016, each of Sunbird’s 24 staff members has completed at least 1 race: 4 employees have each completed a 10 km race (1 of them is an upper leg amputee), 19 have each completed a 21 km race while 1 employee has run the Soweto marathon thereby qualifying for the 2017 Comrades Marathon. 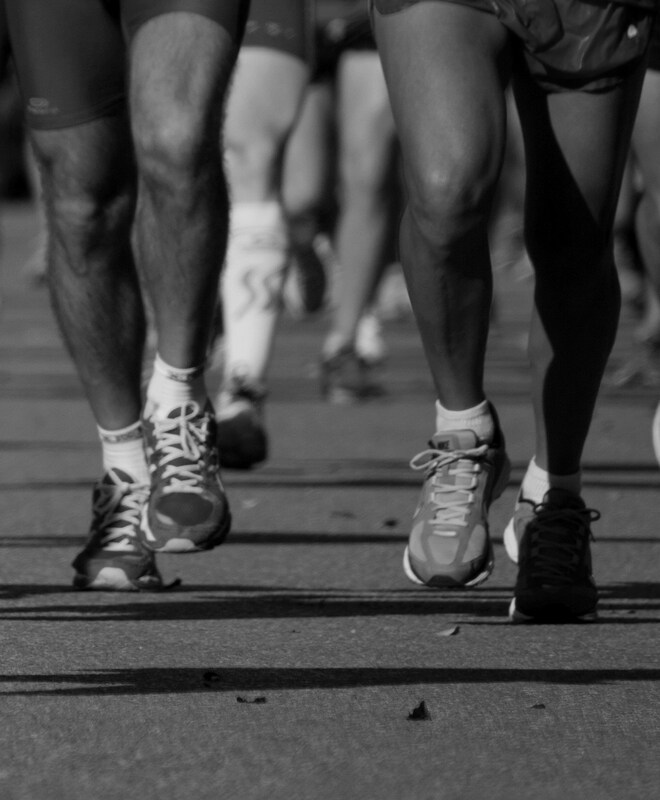 14 of Sunbird’s employees have now entered for the 2017 Comrades Marathon – that is 58% of the company’s workforce! It is our wish that the Sunbird Striders Athletics Club will enable and inspire many more runners to experience the joy and privilege of running. Annual membership fees for 2018 will be R240 which will include the cost of an annual licence number. 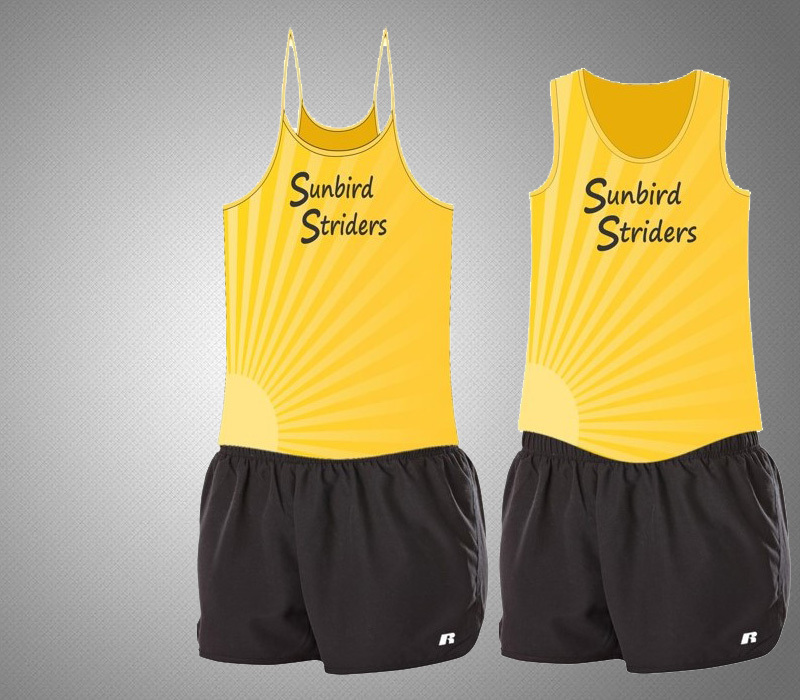 SUNBIRD STRIDERS running vests will cost R180 (costs exclude possible courier / postage fees if licence numbers / vests need to be sent to members). Running vests and licence numbers will be available from mid-January onwards. Arrangements re the purchasing of black running shorts will be finalised in due course. New members will be required to register and pay annual fees via the internet, using the same procedures as for other ASA registered clubs. 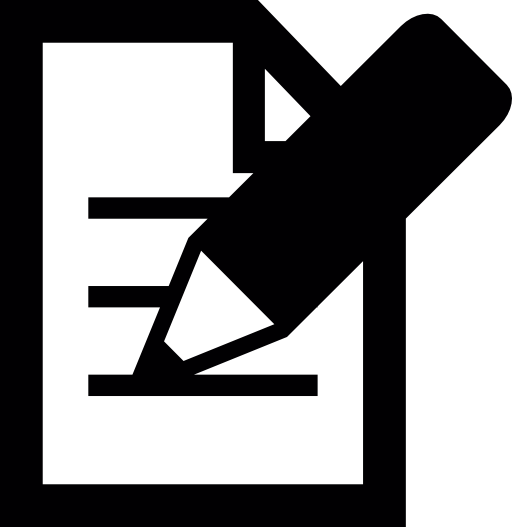 The relevant website link as well as an explanation of procedures that need to be followed to register, will be made available on this website by latest 9 January 2017.